Thrilling adventure, majestic landscapes and scientific discovery awaits students in the South Island of New Zealand. With ancient forests, sparkling caves and pristine glaciers, the South Island offers students the chance to enhance their science and geography knowledge as they explore one of the most fascinating eco-systems on earth. Skyline and Luge Travel up on the Skyline Gondola and up to Bobs Peak. Great viewing is provided from the lookout. Don't forget to take your camera! Return to Harrison Cove and anchor for the night. There's time here to use the Kayaks and ride to the shore on the Ship’s tender. Deep inside the caves, you'll be taken by small boat into a silent hidden grotto inhabited by thousands of glowworms, unique to New Zealand. In the subterranean darkness, they produce a glittering display that is nothing short of extraordinary! Fox Glacier Marvel at the fascinating glacial surroundings on an informative guided Fox Glacier walk. Glacier Hot Pools Take time out to reflect with a dip in the Glacier Hot Pools. West Coast Wildlife Centre Learn about the conservation of New Zealand’s rarest kiwi at the West Coast Wildlife Centre. Devils Punchbowl Be amazed by the Devils Punchbowl – one of the most impressive waterfalls in NZ. Quake City Tour Visit Quake City to learn about the science, heroism, hope and loss surrounding the Canterbury earthquakes. Farewell Afterwards, bid farewell to New Zealand and catch your return flight home. 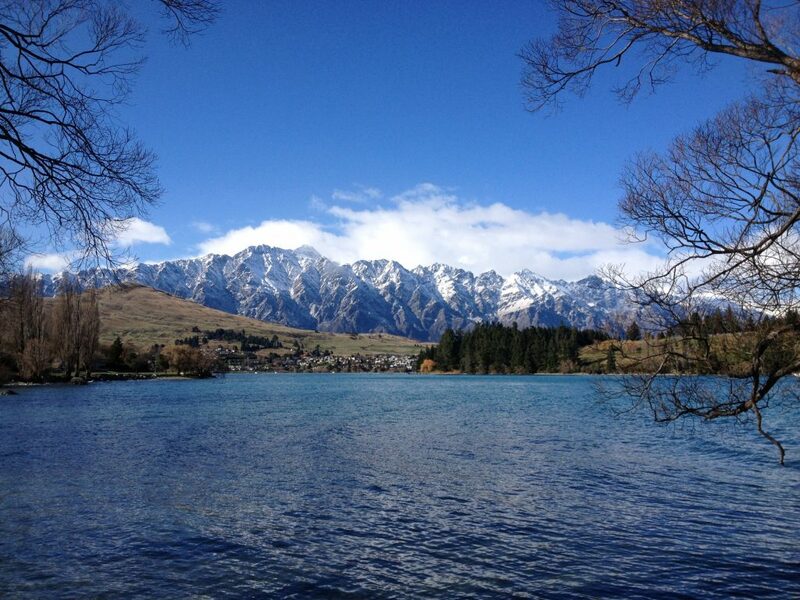 Thank you for your interest in our WorldStrides NZ South Island Adventure Tour! Please tell us a little more about yourself so we can get you sent to the right place.